Hi everyone. The folks at MindShift Gear sent me a couple of their newest "big lens" photo packs for review. These are the new MP bag designs, an updated take on the Moose Peterson top flap design (a style some might also recognize from the old Gura Gear bags that are no longer made). 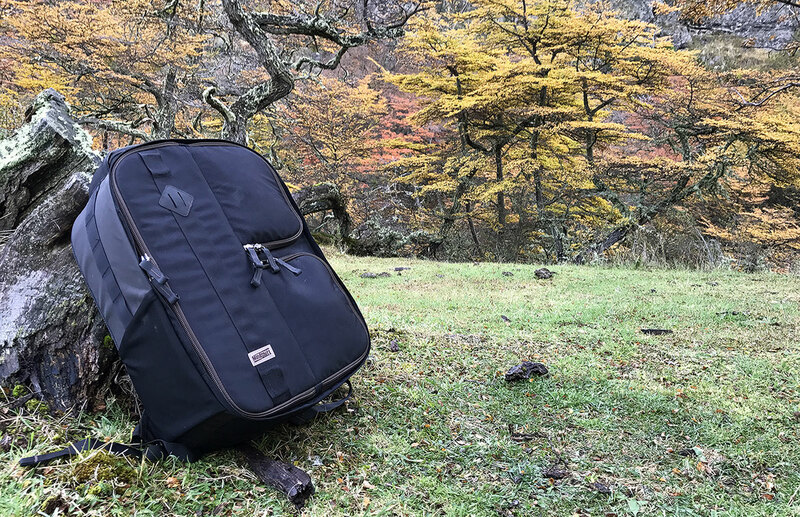 I was able to test these bags out in Yellowstone and South America in recent months, and have written up an extensive review for those that are considering getting a new photo pack.